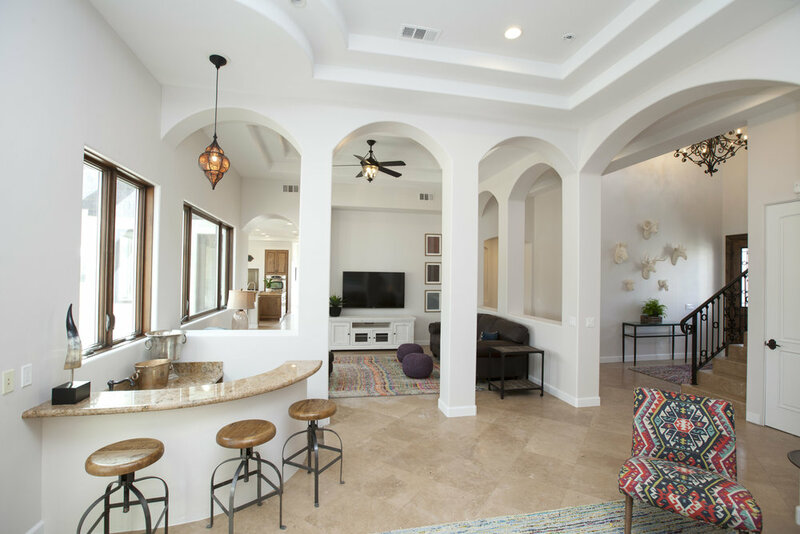 The Old Polo Estate is the perfect place to stay during Stagecoach, Coachella Music Festival, and other popular events held in the Coachella desert! This amazing home offers 6 beautifully furnished bedrooms, a game room, and large living spaces with plenty of room for entertaining. Outside is a 5 acre private oasis with a luxurious pool, hot tub, bar and entertaining area. Take a break from the hustle and bustle and hit some balls on the putting green! The Old Polo Estate is just minutes from the Empire Polo Club and has everything you need for a relaxing, luxurious getaway in the Palm Desert. Click the link below to book your stay!